For those holding onto a Nexus 5 or Nexus 7 (2013), asking if now would be a good time to upgrade, that’s affirmative. With the launch of Android 7.0, it is now official that the Nexus 7 (2013), as well as the Nexus 5, will not receive the latest update to the Android OS. Should this move shock or dismay anyone? Absolutely not. 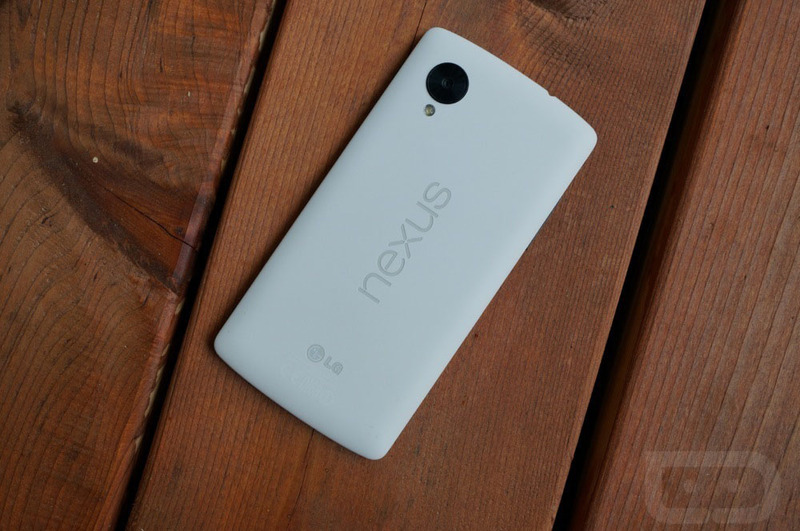 Google listed the death date for the Nexus 5 as October, 2015 earlier this year. However, even with that date long gone, the Nexus 5 and Nexus 7 are still receiving monthly security updates. According to Google, those updates will last three years from time of release. If you are still utilizing a Nexus 5 and only want to rock a Nexus device, hang in there, the new Nexus phones are on the way.